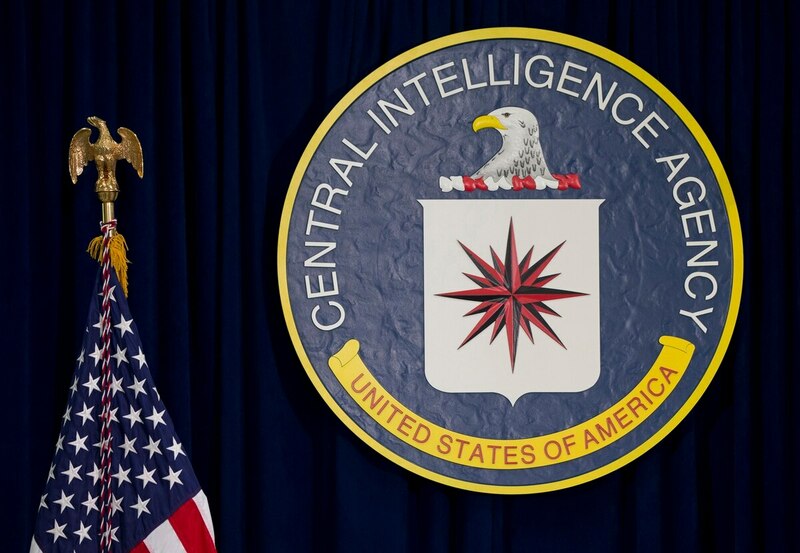 WASHINGTON — U.S. President Donald Trump’s pick for CIA director, Gina Haspel, was involved in “one of the darkest chapters in American history” and needs to explain her stance on torture programs, said Senate Armed Services Committee Chairman John McCain. Trump said he would nominate Haspel to replace CIA Director Mike Pompeo, who Trump nominated to take over for Rex Tillerson at the State Department. When Haspel was named deputy CIA director last year, she came under scrutiny for running a CIA black site in Thailand earlier in her tenure at the agency. Following the Sept. 11, 2001, attacks on the United States, the Bush administration “squandered precious moral authority” to gain intelligence through torture, McCain said. Haspel, who joined the CIA in 1985, served as a chief of station in several assignments and has been given several awards during her career, according to her CIA biography. Pompeo’s nomination will go before the Senate Foreign Relations Committee, and Haspel will face the Senate Select Committee on Intelligence. Lawmakers have signaled both candidates’ stances on torture would be scrutinized. Trump’s critics in Congress could use the platform to delve beyond their qualifications and dissect the administration’s approach to Russian meddling in the 2016 elections, the Iran nuclear deal, the nuclear summit with North Korea or any other foreign policy controversies. 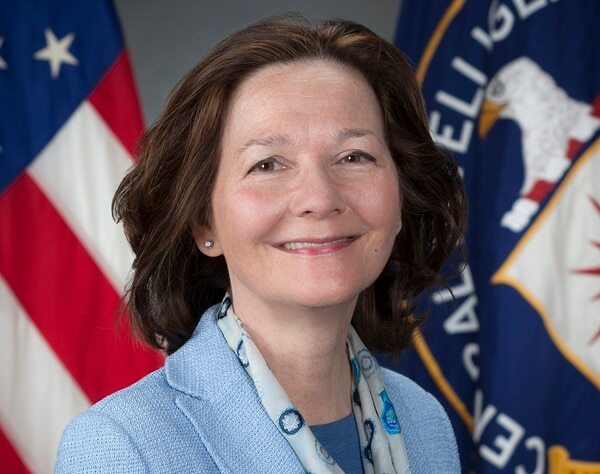 Haspel would be vulnerable at her confirmation hearing to questions over her role in the CIA’s now-banned torture program and accusations she ordered the destruction of video evidence of interrogations. Lawmakers and advocacy groups have criticized Haspel over her running the Thailand site where terrorism suspect Abu Zubaydah was held following his 2002 capture in Pakistan. He was waterboarded 83 times in a single month, slammed against a wall and confined to a coffin-like box, according to a Senate report on CIA torture programs. “If Ms. Haspel seeks to serve at the highest levels of U.S. intelligence, the government can no longer cover up disturbing facts from her past,” Wyden said. On Tuesday, Sen. Tammy Duckworth, an Iraq War veteran, said she would oppose Haspel. “I voted against Mr. Pompeo’s nomination to be CIA director because he failed to express moral opposition to torture, but Ms. Haspel has done much worse,” Duckworth, D-Ill., said in a statement. Pompeo’s confirmation may also be a fight. Senate Republicans said Tuesday they want to quickly confirm Pompeo to replace Tillerson. Lead Democrats say they want to know if Pompeo will be tougher on Russia.